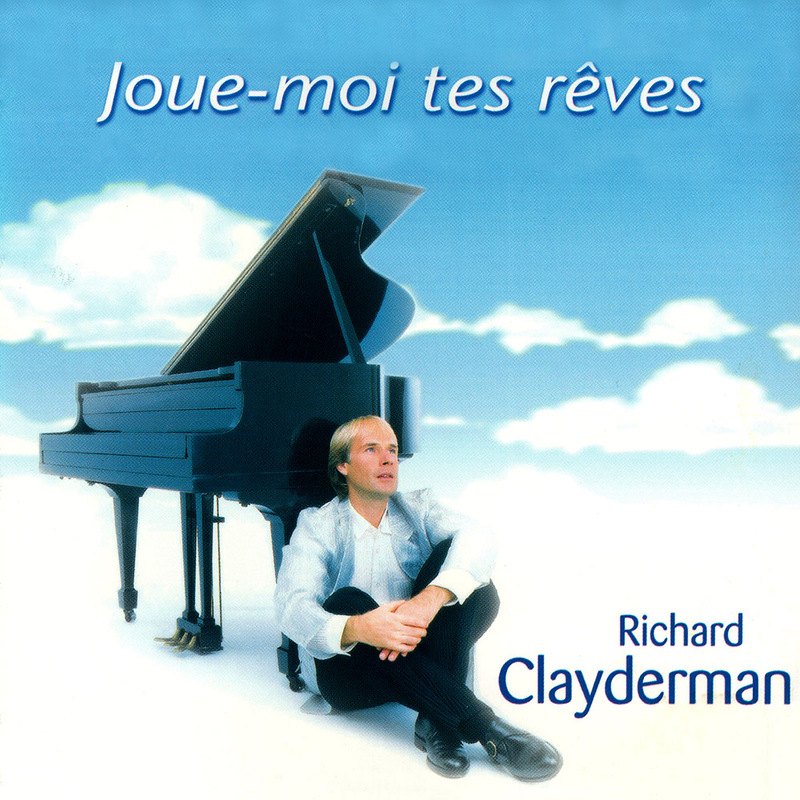 ‘Joue-Moi Tes Rêves‘ (‘Play Me Your Dreams’) is a Richard Clayderman studio album featuring 10 original titles composed by Paul de Senneville. A promotional single was released in conjunction with the album and featured two tracks: ‘Smiling Joey‘ and ‘Past Melody‘. ‘Smiling Joey’, D’Où Viennent Les Nuages and ‘Princesse Du Désert’.